Terror sub-divison of obs! comes with new release. 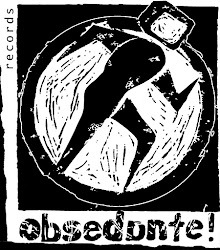 Duo Xtul from Yucatan with album The Electric Skull, named by Jose G. Posada's print used here on cover. Album contains four tracks of ritual harsh drone. 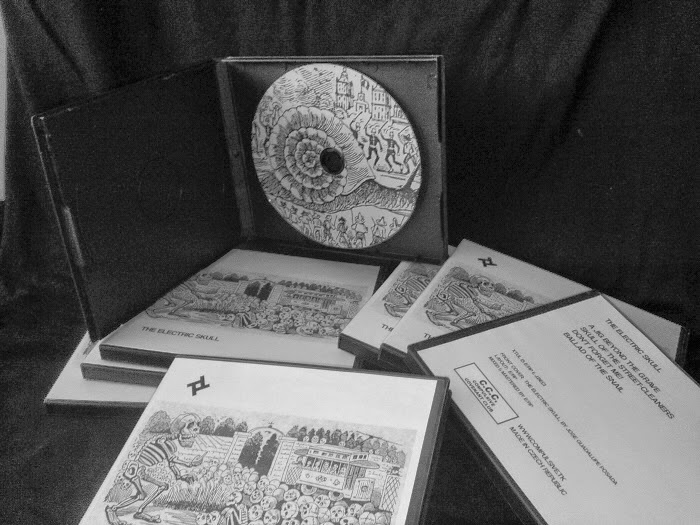 Cdr comes in black half-sized dvd box with b/w artwork. Limited to 25 copies. And as usual - highly recommended noise release! Price: 5.55€ incl. shipping worldwide!